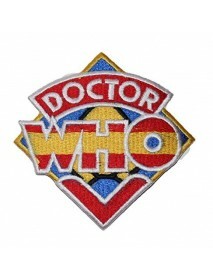 Iron-on and/or Sew-on patch - a dry adhesive has been applied to the reverse to enable this patch to be ironed on to your chosen itemActual patch colours may vary slightly from image shownSize: 7 x 10 cm (approx. 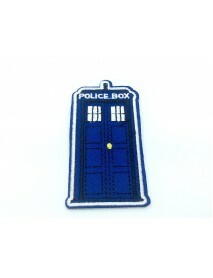 )Please check all patch size..
Iron-on and/or Sew-on patch - a dry adhesive has been applied to the reverse to enable this patch to be ironed on to your chosen itemActual patch colours may vary slightly from image shownSize: 4 x 8 cm (approx. )Please check all patch sizes..